Is It Time to Upgrade My Roof? If your roof leaks every time that a storm rolls through town or you notice that your shingles are discolored, than it is probably time to replace your old and worn out roof. While roof replacement is not one of the sexiest home remodeling tasks that you undertake, a reliable roof is absolutely essential for your home’s well-being. As you begin to prepare for a roof replacement, one of the first questions that is likely to arise has to deal with the cost of replacing an asphalt shingle roof. While this is only a rough guide Tampa, below you will be able to see what it may cost you to replace your roof. 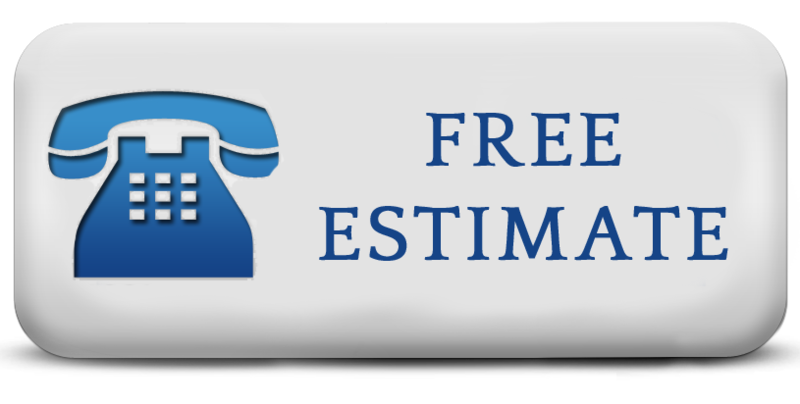 For more accurate costs, we suggest that you get in touch with the experts at Tampa Exteriors for a reliable quote on your job. The amount of money that you spend on shingles is variable, but it can make a big difference when it comes to the performance of your roof over a twenty or thirty year period. For a 2,000 square foot roof, the shingles and other miscellaneous materials that will be required to install a new shingle roof will cost you anywhere from $1,100 to $3,700. This large variation in cost is due to the fact that not all materials are made equally. High-end asphalt shingles will offer you superior performance over their lifetime, and they may last for many more years than entry level materials. While this decision may come down to how much money you have available on-hand for the project, it is never a bad idea to install quality products now to hopefully avoid costly repairs in the future. What Should I Expect to Pay for Labor? While this cost will vary from company to company, on average you will pay about $2,800 for an installation job. While you may be able to find some companies who will do the job for less than this figure, you will want to be sure to check their credentials and verify their performance on past jobs. The last thing that you want is to cut corners on this project only to find out a couple of years down the road that your roof is beginning to leak again. 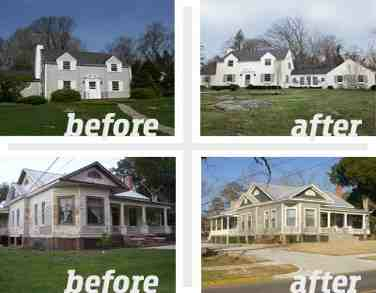 The total cost of replacing your roof can run anywhere from $1.55 a square foot to – $3.10 per square foot. If you are looking to have you job done correctly by a respected contractor with a proven track record in Tampa, then you need to turn to the roofing professionals at Tampa Exteriors. Our team of roofers have many years of experience, and we know what it takes to keep your roof in great shape for many years. We invite you to give us a call today at (813) 659-5426 for a free and accurate estimate on your upcoming roofing job. I used to live in a Colorado and I had to install a metal roof to my house. Snow slides right off of it. But I always loved the asphalt tiles more than anything else, and since I live in Tampa now, I am so happy to have asphalt tiled roofing.